 Addison HVAC Services, Repair, Preventative Maintenance | B.I.M.S. 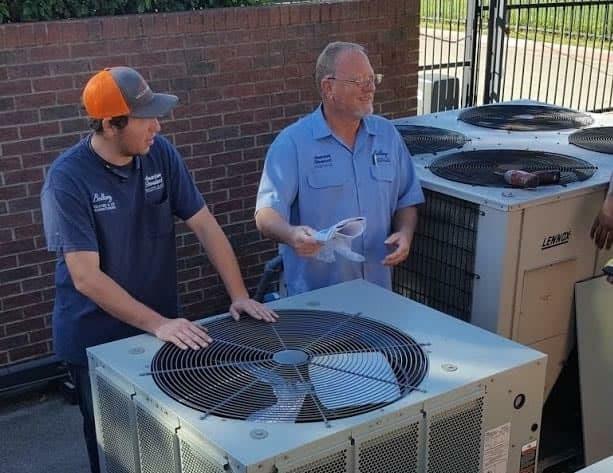 BIMS, Inc. offers a full range of Addison HVAC services, repair, preventative maintenance, and problem-solving ability with our team of skilled technicians. Many of our technicians come with not only years of experience, but also TACLs (Texas Air Conditioning Contractors License). We have experience servicing small and large projects and equipment for residential, commercial, and industrial clients. Call BIMS at 214-467-2653 today for all of your Addison HVAC needs! Keeping your home cool is a must during the Texas Summer. If your home isn’t comfortable, then you’re wasting money on cooling costs and getting nowhere fast. At BIMS, we want to keep you home or business cool so you and your family can be comfortable. We can even save you money on cooling costs by installing a highly efficient cooling unit that suits your needs.